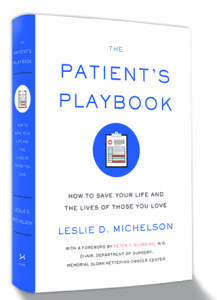 The Patient’s Playbook: A Recommended Read! The success of the ALS Ice Bucket Challenge has been the envy of many charities. Now it appears that ALS research, having been revitalized by the flow of $220 million from the Challenge, may lead to better understanding of other neurological diseases as well, including Alzheimer’s.